Coke addiction is known as something that affects famous and rich people like celebrities and sports figures, but the fact of the matter is that it can happen to anyone. This highly illegal drug is the second most trafficked drug in the U.S., and its use is rampant. Short term, cocaine causes problems with getting rest, excessive hyperactivity, shaking and trembling, inability to relax, and anxiety. Long term, coke can lead to major heart issues and even death. 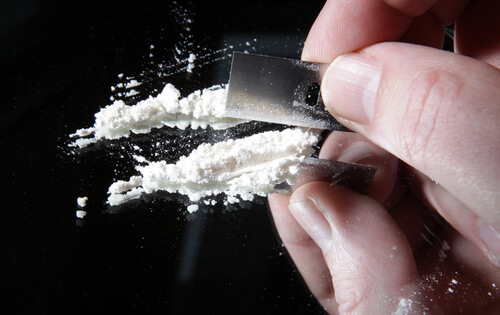 Combined with any drug cocaine can be a big problem, but it is especially an issue with alcohol. The energy that coke provides tends to make people drink more which leads to binge drinking and can cause a toxic buildup in the person’s system that can lead to overdose.